On location in Egypt, filming the chaos of Cairo and the calm of Aswan and Luxor. Film is Dead: Long Live Film! Seduced by film: a quick comparison between film and digital stills. https://yohomedia.com/wp-content/uploads/2016/12/Untitled.jpg 970 2048 MarkWhatmore https://yohomedia.com/wp-content/uploads/2018/03/Yoho-RGB-Identity-Landscape2.jpg MarkWhatmore2016-12-02 11:34:582018-08-02 20:16:33Film is Dead: Long Live Film! Very excited to be shooting film for the first time in a decade, and on a spectacularly beautiful day in South West Ireland. 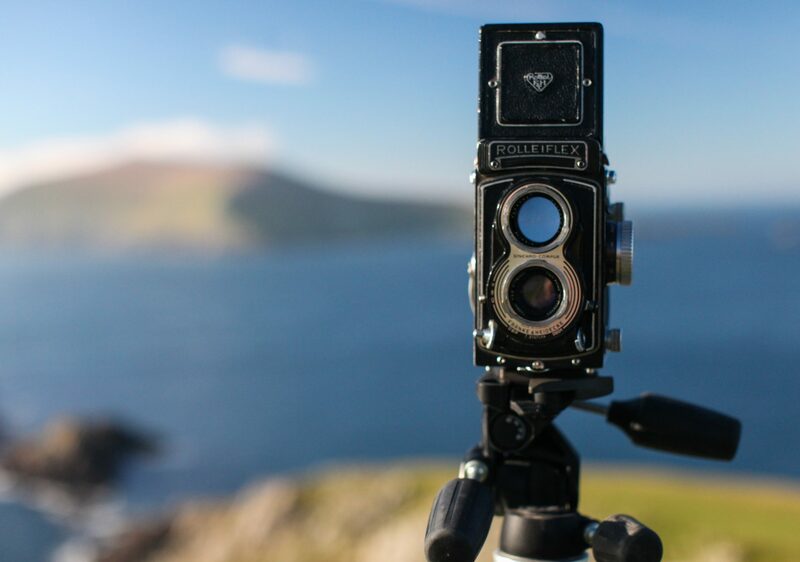 We’re shooting stills and re-enactment scenes for a film about the Blasket Islands for Ireland’s Office of Public Works. In order to produce images that have a strong period feel we’re using 6 x 6 medium format film and a vintage Rolleiflex camera. You can see the results here. A new film for Scruffs Workwear, produced in partnership with Lobster Pictures and Halo. Great to spend a couple of days on the spectacular Severn Bridge with the fantastic team that work so hard maintain the structure. Filming the Stones; Standing, not Rolling! A spectacular day of filming at Stonehenge today – great skies over the Wiltshire landscape. https://yohomedia.com/wp-content/uploads/2016/09/Stonehenge-selfie-.jpg 1214 2048 MarkWhatmore https://yohomedia.com/wp-content/uploads/2018/03/Yoho-RGB-Identity-Landscape2.jpg MarkWhatmore2016-09-09 09:32:252016-12-22 17:53:26Filming the Stones; Standing, not Rolling! 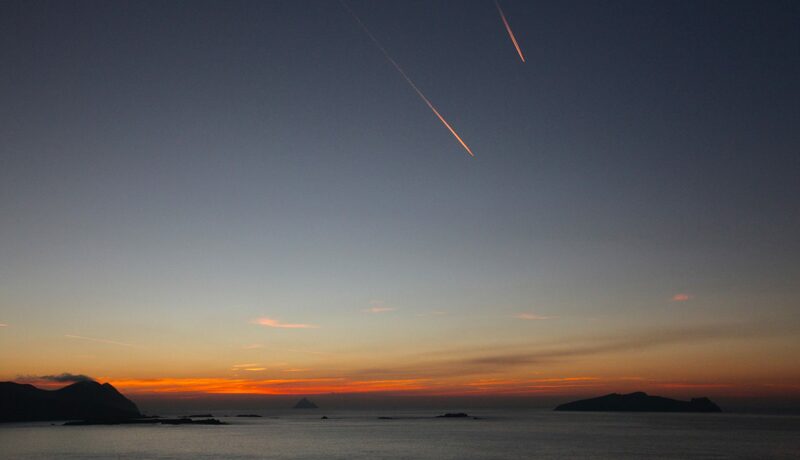 A spectacular week of filming on the Blasket Islands in the far South West of Ireland, for a short documentary for the Blasket Island Visitor Centre. Filming in the spectacular far South West of Ireland today on the Dingle Peninsula – amazing landscapes; pure green and blue beauty!